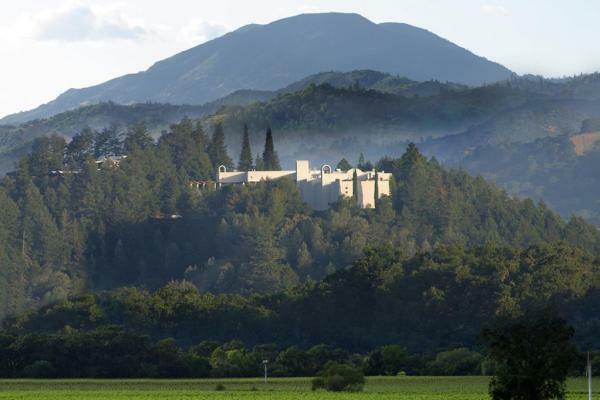 The Napa Valley is home to more than 500 wineries and countless wine experiences. 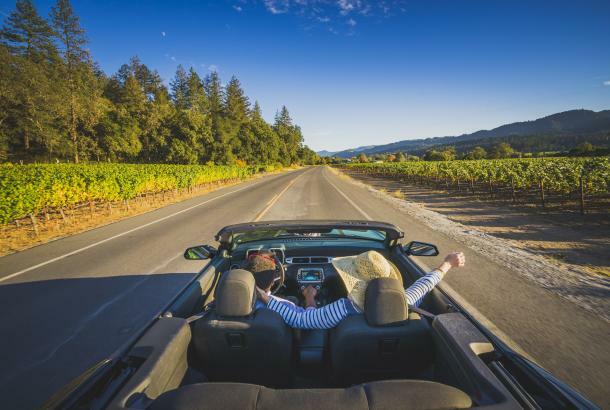 So we have gathered some of our more unique tours and experiences that you won’t want to miss. 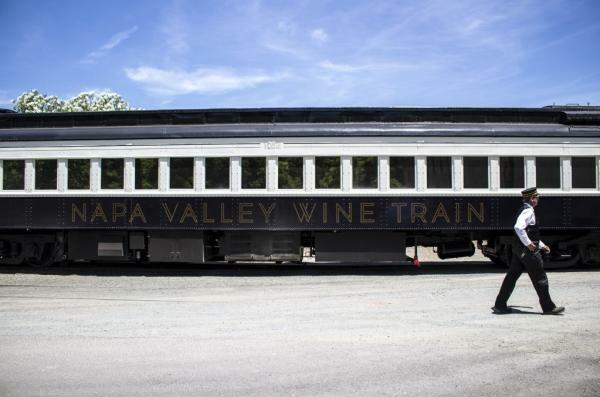 Ride through the valley on a vintage railcar, explore deep into a 107 room castle, sip bubbles with caviar or explore modern art paired perfectly with wines. 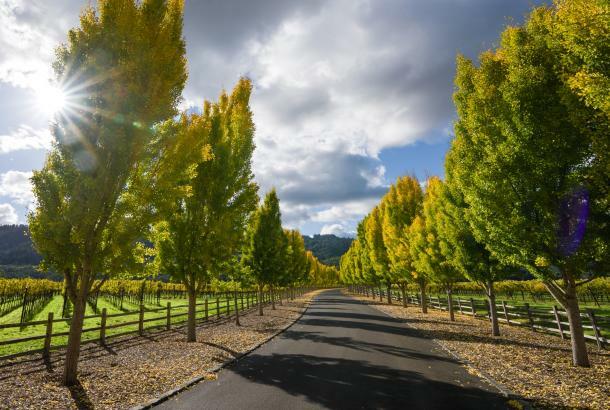 Unless otherwise stated, reservations are required for these unique experiences. 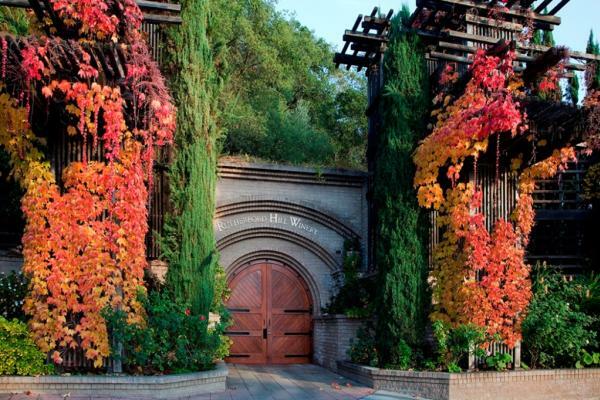 Explore the property and go deep into the caves to sample wines along the way and end with a tasting right out of the barrel. 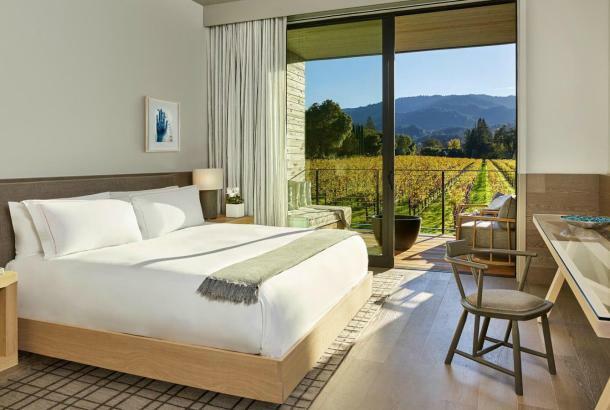 Taste through HALL wines and tour the property that features modern art by John Baldessari, Jaume Plensa, Jim Campbell, and more. 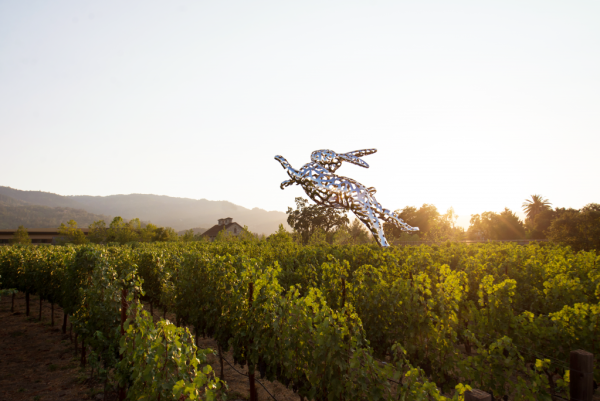 Be sure to stop and take a picture with the famous Bunny Foo Foo. 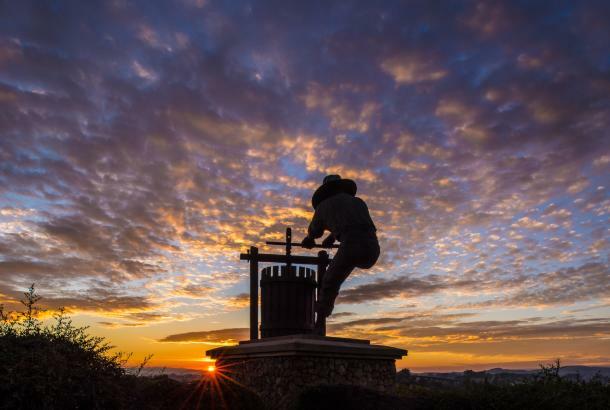 Jump in a barrel of freshly picked grapes and stomp away. Offered August 19-October 31 daily from 10-4 p.m. 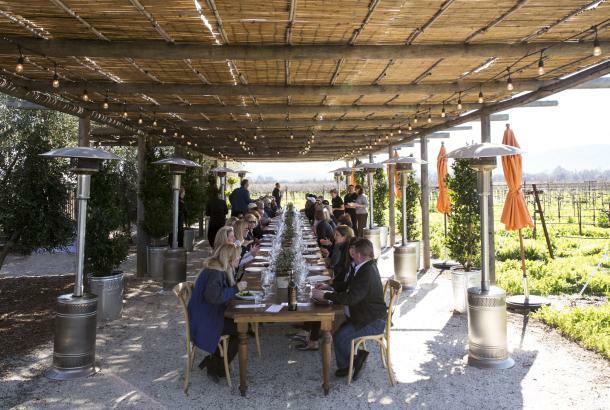 This “car free” culinary and wine adventure features stops at Robert Mondavi, Charles Krug, Merryvale and V. Sattui as well as a three-course and small bites menu. 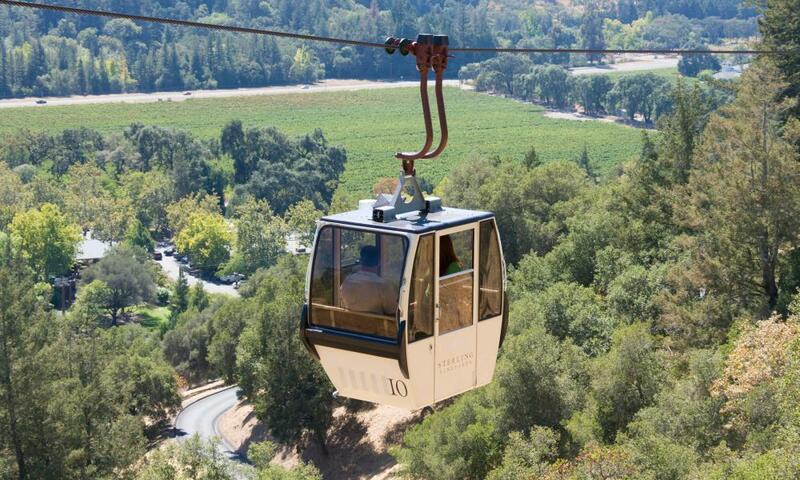 Ride the gondola up to the winery and take in some of the best views of the Calistoga region. 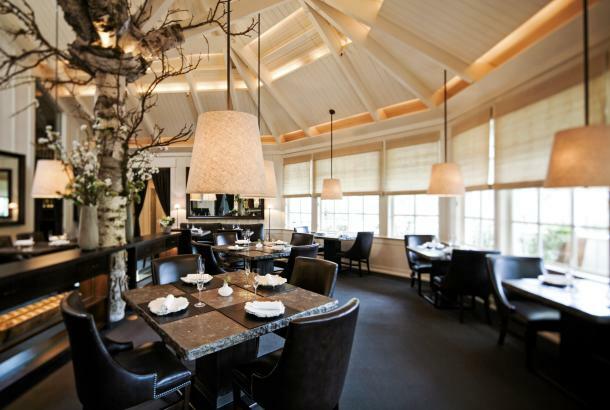 No reservation required. 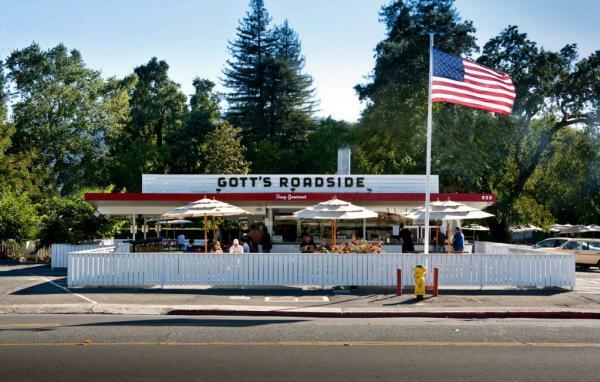 Have a majordomo fetch you fries and burgers from Gott’s Roadside to perfectly pair with Merryvale wines. Reservations Required. 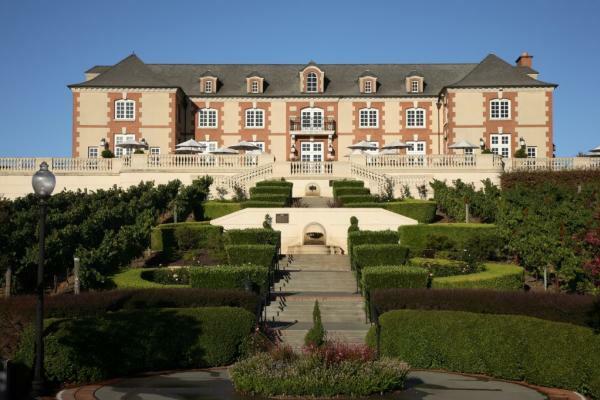 Sip and taste through three different Tsar Nicoulai Caviars paired with wines from Domaine Carneros. 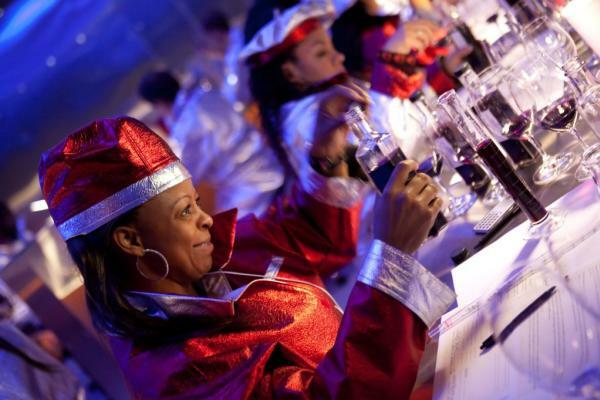 Create three different blends each in order to find your preferred alchemy of four different varietals. Select your favorite blend to bottle, cork, foil, and affix your own personally designed label onto the bottle. 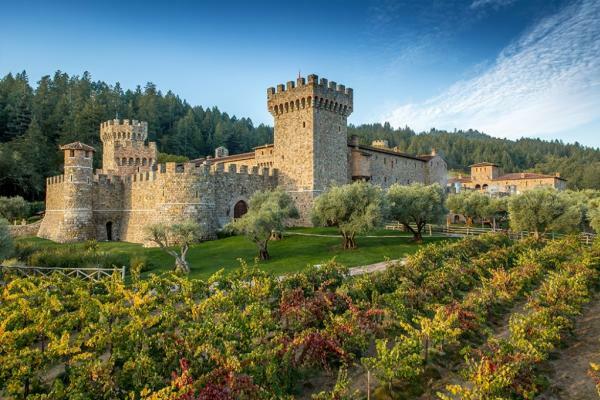 Tour the authentic 107-room castle, just south of Calistoga, fully equipped with a moat, drawbridge, torture chamber, and defensive towers – you’ll swear you’re in an ancient hill town in Tuscany.